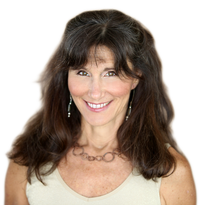 For decades, Dr. Ritamarie (MS, DC, CCN, DACBN) has helped thousands of clients using her system of nutritional endocrinology to help people overcome the challenges of converting to a healthy lifestyle and transform from flabby, foggy, and fatigued into fit, focused, and full of energy. Through the S.H.I.N.E. Conference, Dr. Ritamarie is reaching out to help other practitioners spread this method so that more lives can transform and more practitioners can achieve the success they desire. Below, you’ll find access to S.H.I.N.E. Conference materials that fall within your membership level access. 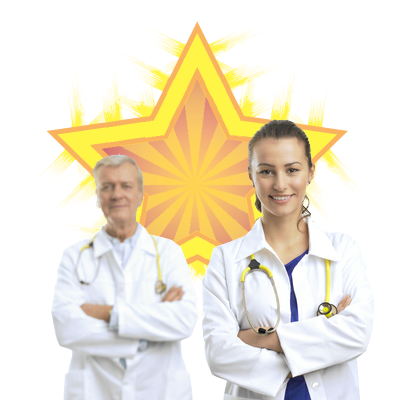 See Why More Practitioners Are Choosing to S.H.I.N.E.! You’ll actually CREATE and EXPERIENCE a huge shift in your perspective and way of serving your clients during the intensive 3-day S.H.I.N.E. workshop. Learn to S.H.I.N.E. 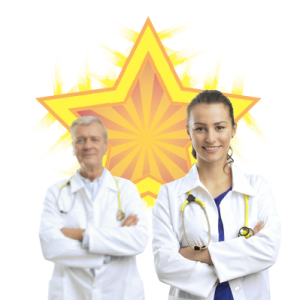 with tough cases, go beyond the basics, and set yourself apart in your community as a Shining Star health coach who is the “go-to” person for getting results.